Bugs: Apart from some distortion on tail and arms, none. 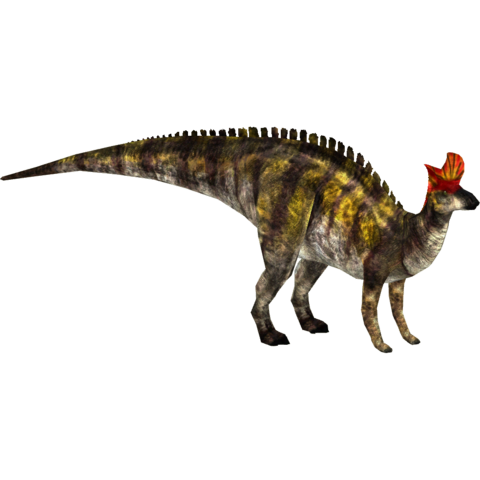 Description: A Lambeosaurus for your zoos. An additional download link has been added. A link to an updated version of the download has been added.